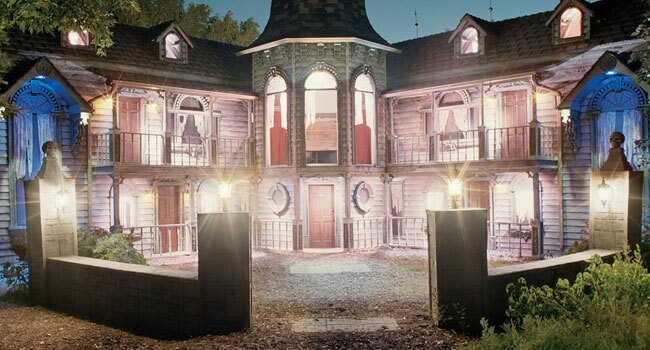 The fearful facade of the Terror on the Fox haunted house in Green Bay graces the cover of a new coffee table book featuring photos of haunted houses by Misty Keasler. 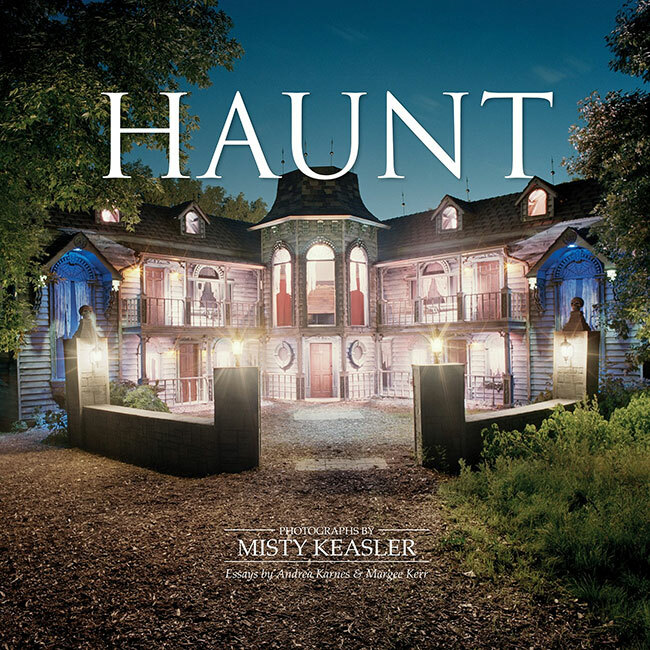 Keasler was given unprecedented access to photograph 13 haunts across the US, from long exposures shots of their spooky and highly detailed interiors, to portraits of haunt actors in their makeup and costumes. Haunt features 146 photos, but Wisconsin’s own Terror on the Fox was chosen for the cover. “Keasler said she chose Terror on the Fox for the cover because of its ‘iconic facade’ that references classic haunted houses,” the Green Bay Press-Gazette writes. Haunt is available from Archon Project right here.